If you are in the market for a smartphone in the budget segment that has a dual camera setup for providing better photography then you might find this article useful. We have listed some of the best smartphones you can buy under 15000 Rs, that offers and the dual camera setup. The dual camera setup, which was made popular by the iPhone 7 Plus, offers features like lossless optical zoom, ability to switch between Wide and Narrow-angle, and also the ability to click photos with a Shallow depth of field (the Portrait mode). Thankfully Android Smartphones have made it possible to bring the same dual camera setup on budget devices as well. Last couple of months ago the Redmi note 5 pro is probably the best smartphone in this price segment. And apart from the better camera performance for the dual camera setup, its front-facing camera also ups your selfie game. Redmi note 5 Pro comes with a 5.99 inch full HD display having the latest 18:9 aspect ratio and powered by Snapdragon 636 chipset. It’s probably the best phone with this kind of specs that you can buy under Rs 15000. 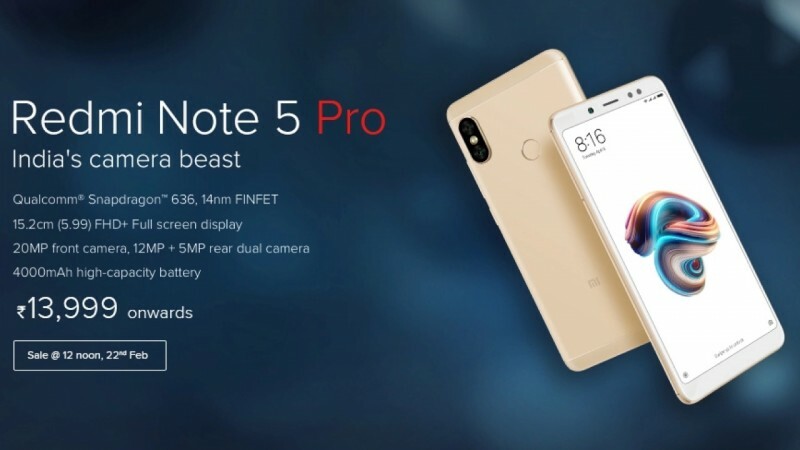 If you’re looking to buy some alternative of Redmi Note 5 Pro then check out this article on techtippr. 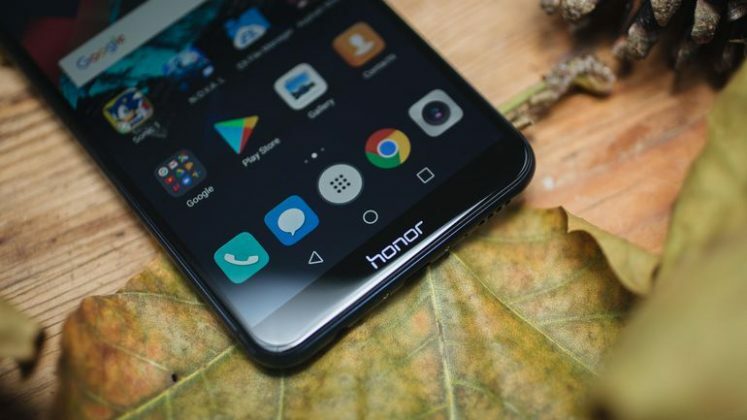 In the last few years, Xioami managed to bring some amazing specs to budget segment, but, Huawei’s sister company, Honor has earned a name for itself in the crowded smartphone market. The Huawei Honor 7x is the successor of Honor 6x and is a notable Contender in the budget segment. It has got a 16-megapixel primary camera with a f/1.29 aperture, and a secondary 2-megapixel camera that helps the device capture depth data for perfect portrait shots. Another thing that I like about in this phone is it looks which are quite different, the current smartphone market is at a phase where literally all the smartphones look pretty much the same especially in the budget segment, thanks to our way we have something different in the form of Honor 7x. 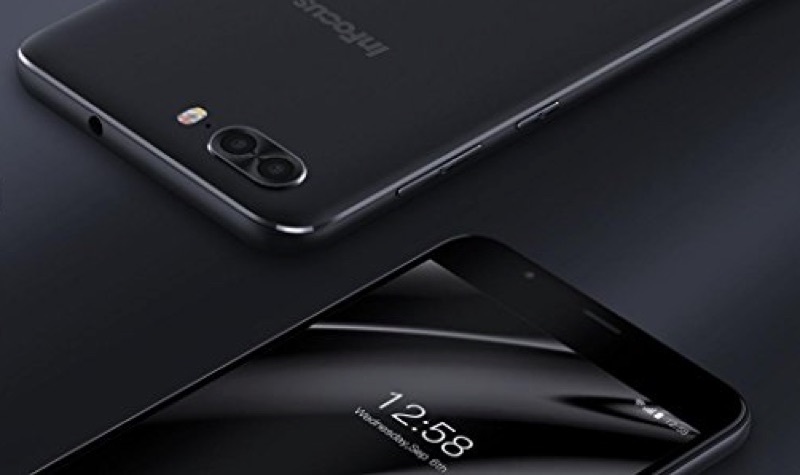 Talking about others specs in the phone, it has a 5.93 inch full HD display with the trending 18:9 aspect ratio the phone is powered by HiSilicon Kirin 659 chipset. The Honor 7x comes in two variants, 32GB / 3 GB RAM and 64GB flash 4GB RAM, the phone runs on Android 8.0 Oreo-based EMUI 5.1 talking about battery it has that 3340mAh battery. Another smartphones from Xiaomi which has dual camera setup, infact, it is the first smartphone from xiaomi launch with dual camera setup. 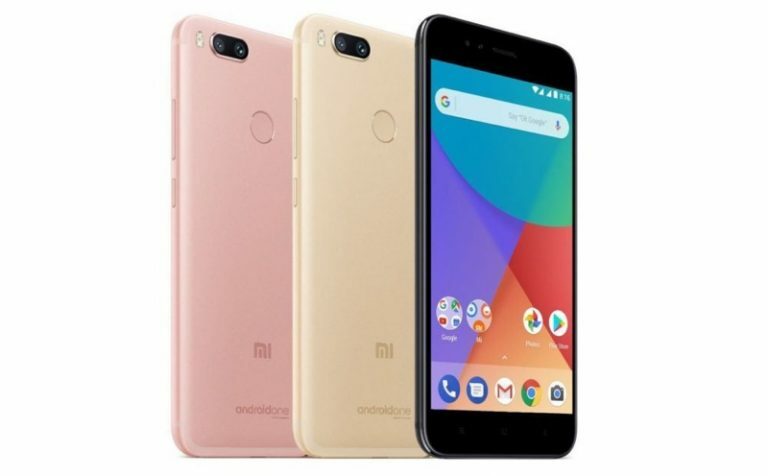 If you are not particularly a fan of Xiaomi’s on MIUI, the good news is Mi A1 comes with stock Android. This ensures that the device is first in line to get software updates. The smartphone has dual 12 megapixel camera system with f/2.2 aperture for the primary lens and an f/2.6 aperture for the secondary telephoto lens. Best smartphone packs in a dual 13 megapixel camera system both with a f/2.0 aperture that produces nice bokeh effect for the Portrait shots. The Moto G5s Plus has a secondary camera of 8-megapixel camera with an f/2.0 aperture which is capable of taking good selfies. 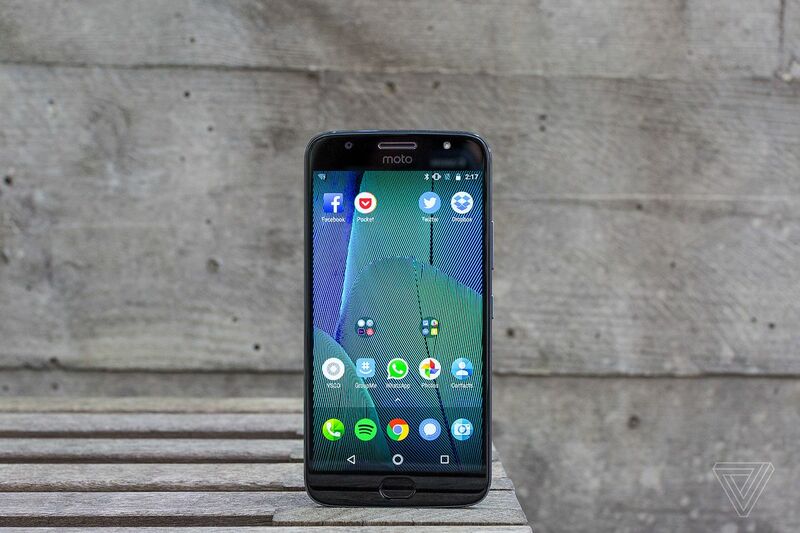 Talking about other things from the spec sheet, the Moto G5 S Plus has a 5.5 inch full HD IPS display powered by Snapdragon 625 Octa-Core chipset and comes in two variants 32GB /3 GB RAM and 64GB/4 GB RAM. The phone launched last year with a little have you tried that it couldn’t have been included in the list if it was written last year but for this year it is retailing at around Rs 13999 which makes us put this Smartphone on this list. Though, all the phones in this place belong to the budget segment in but if your budget is really tight you can still have a decent smartphone with dual camera setup the infocus turbo 5 plus could be it. Its dual camera setup consists of 13-megapixel and a 5 megapixel camera which will let you capture decent portrait shots for the price you will be paying. The smartphone has a 5-megapixel front camera for taking selfie shots. Talking about others sepcs from the phone, its a 5.5 inch HD display, powered by 1.5 GHz MediaTek MTK 6750 Octa Core processor. The phone comes with 32 GB of internal storage and 3 GB of RAM, the storage is expandable up to 64 GB, and the highlight of the smartphone is its mega battery, which is 4850mAh. And if you ask me, it is quite a great phone for Rs 7,999. So these are some of the best phones with a dual camera setup that you can buy if price is one of the factors of your purchasing decisions.